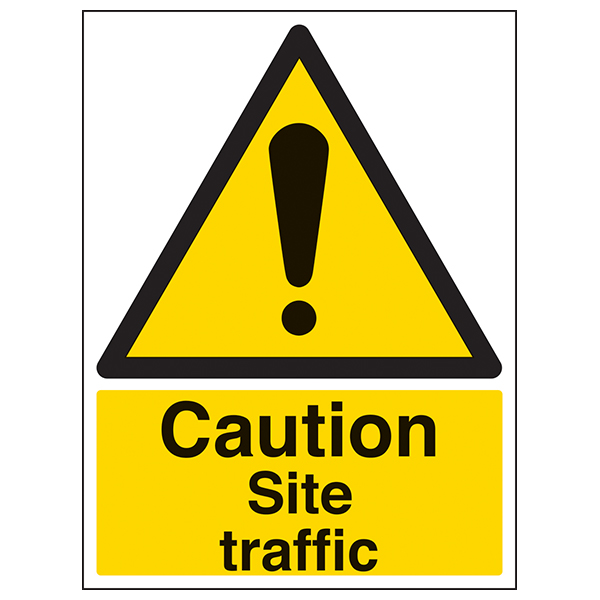 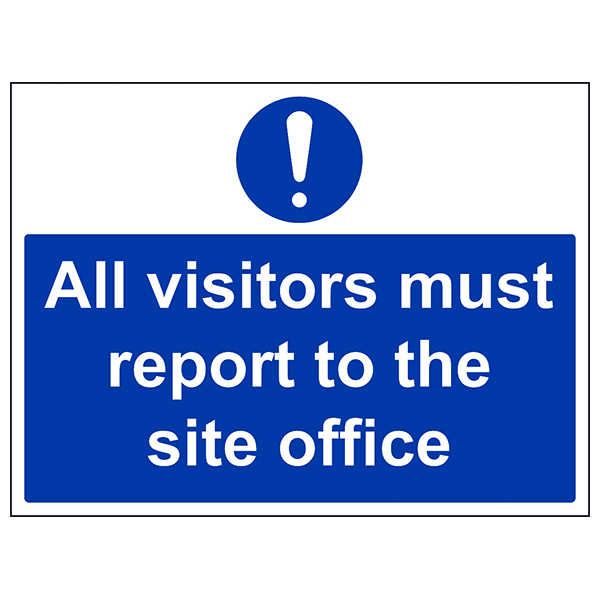 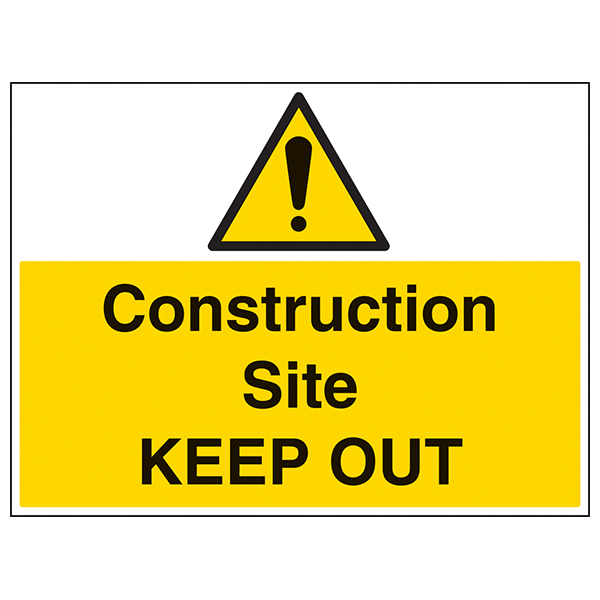 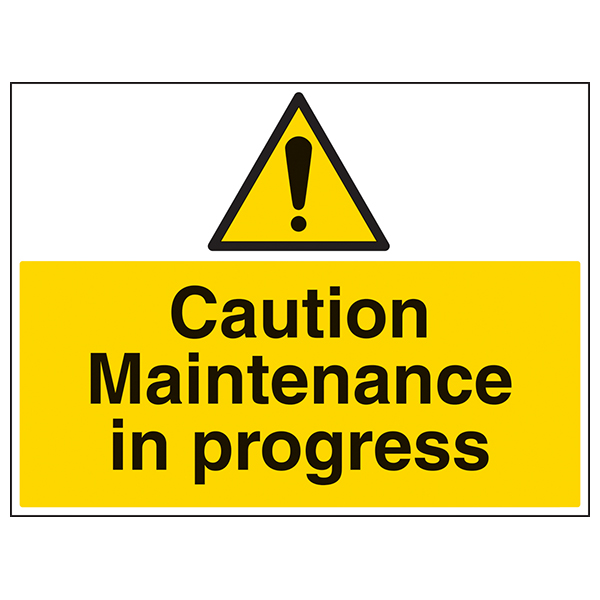 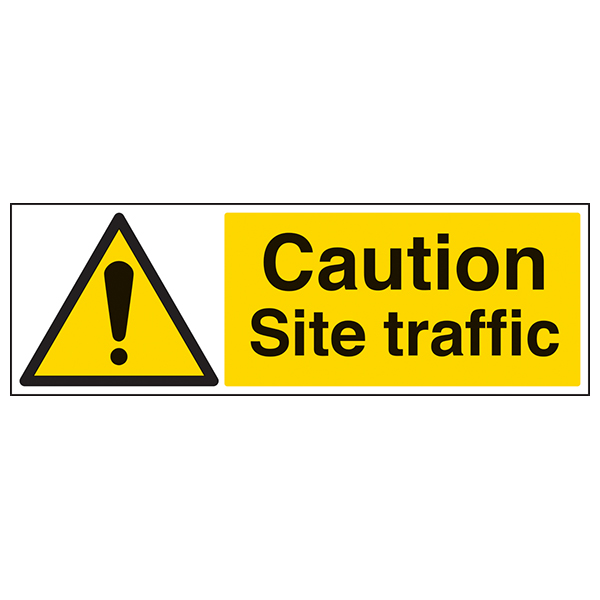 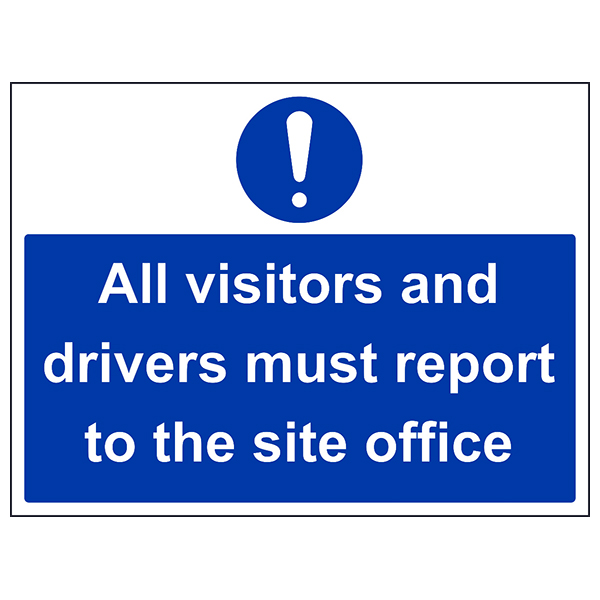 Construction is a dangerous task and it is vital that employees and visitors are informed of construction areas prior to entering them. 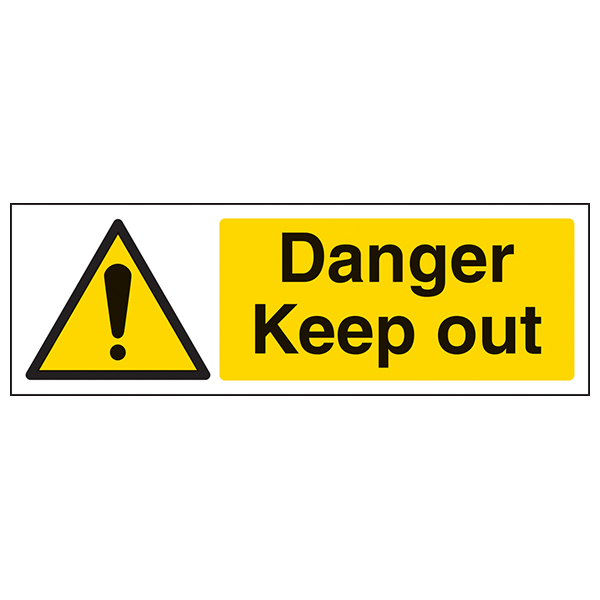 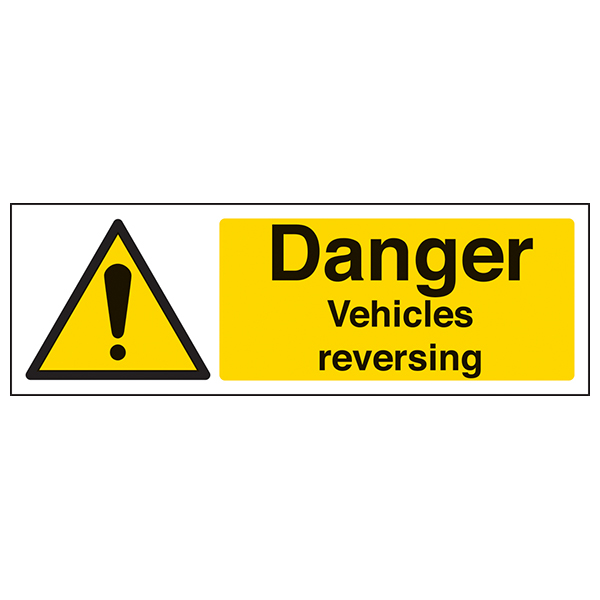 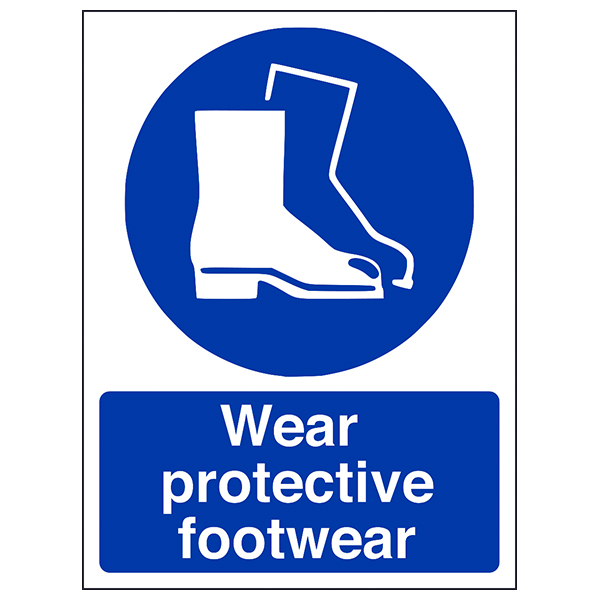 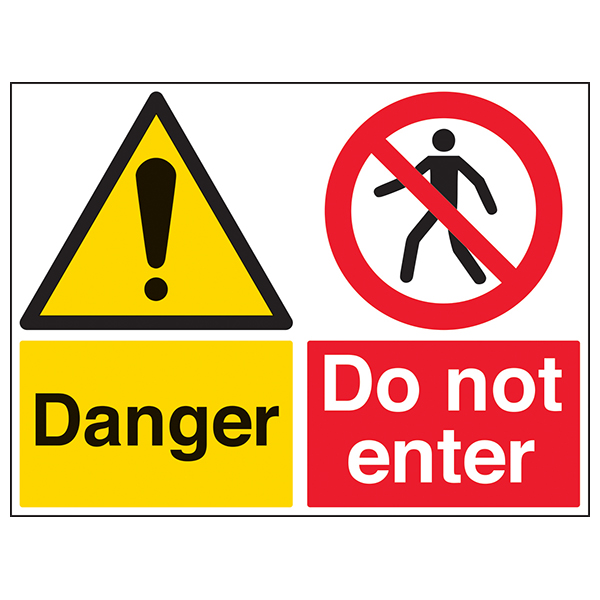 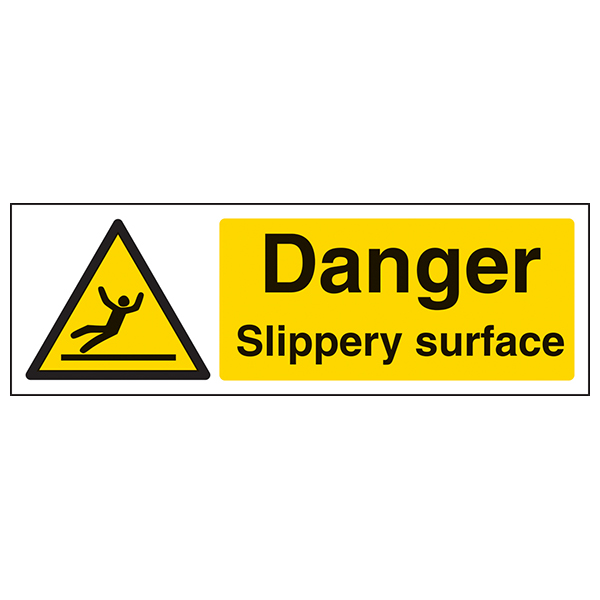 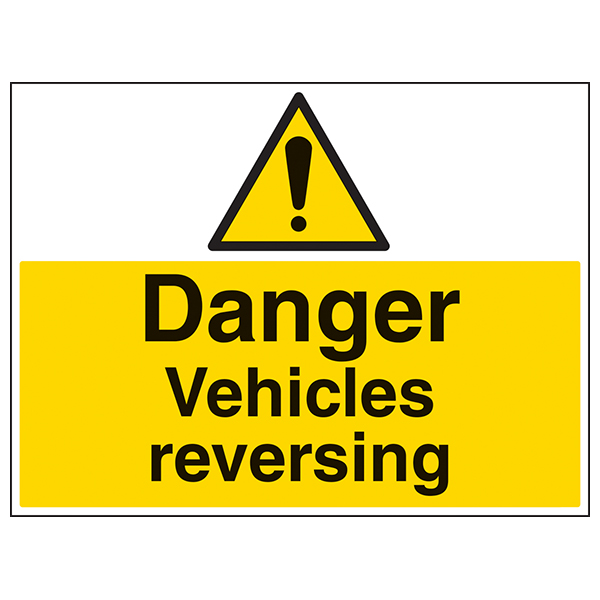 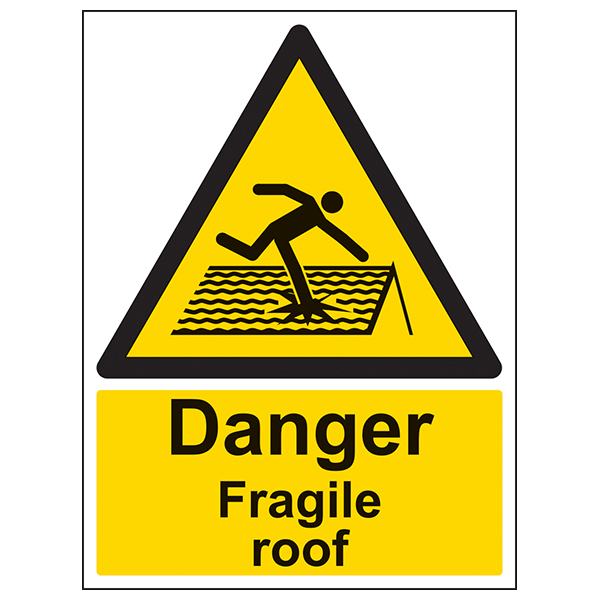 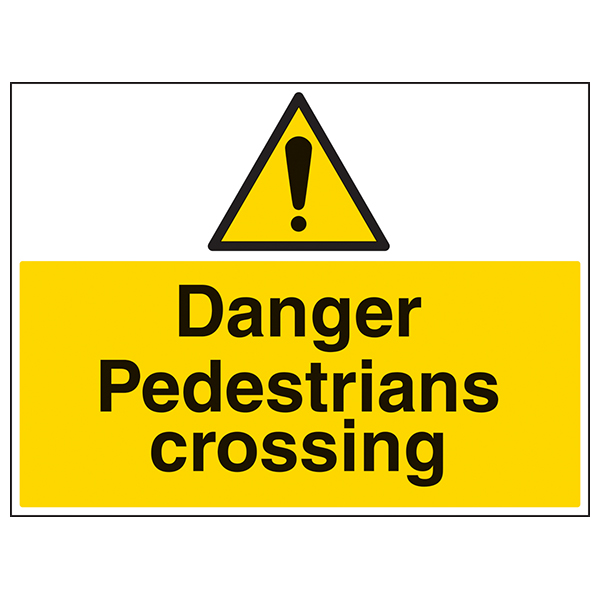 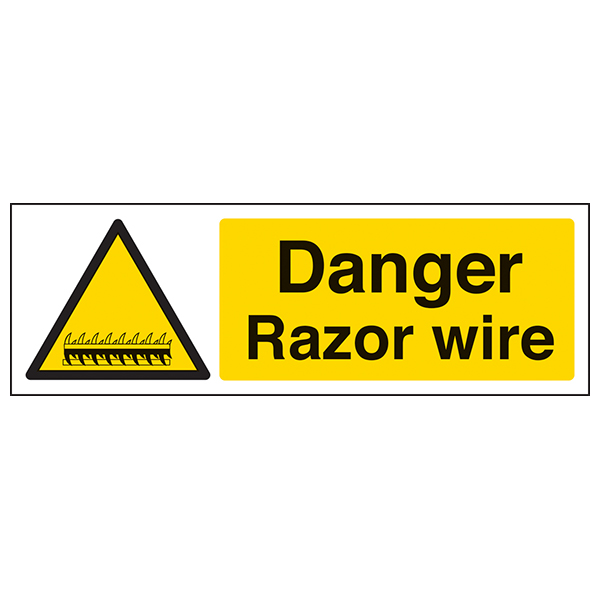 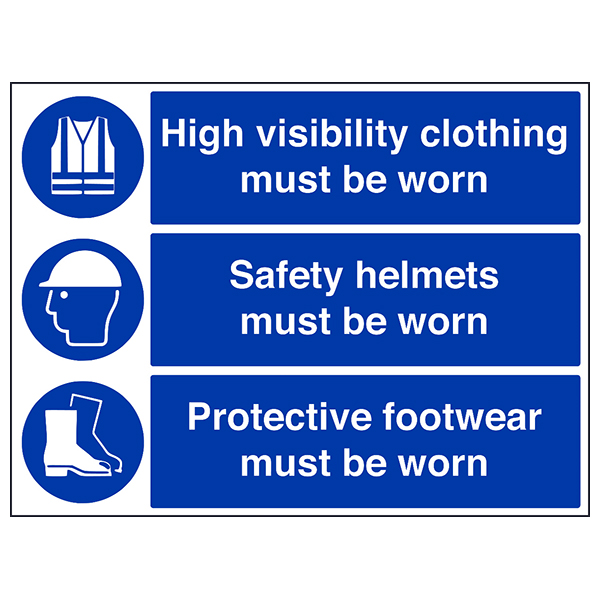 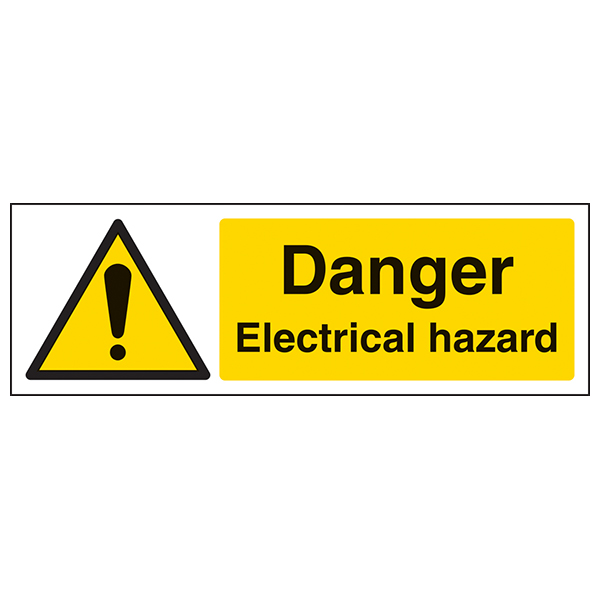 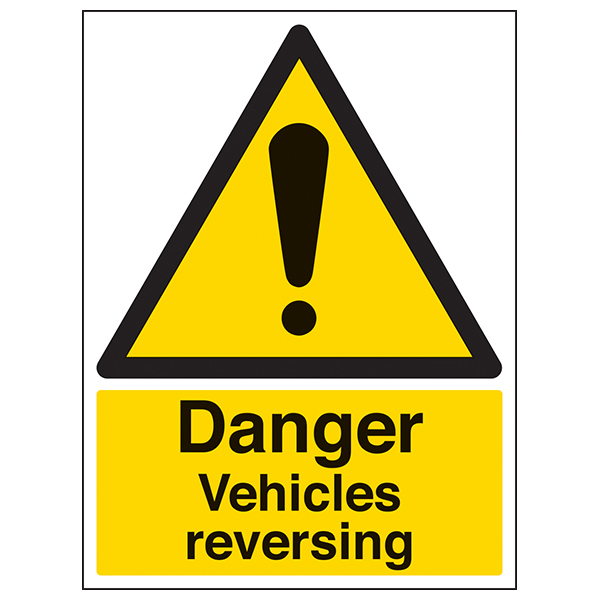 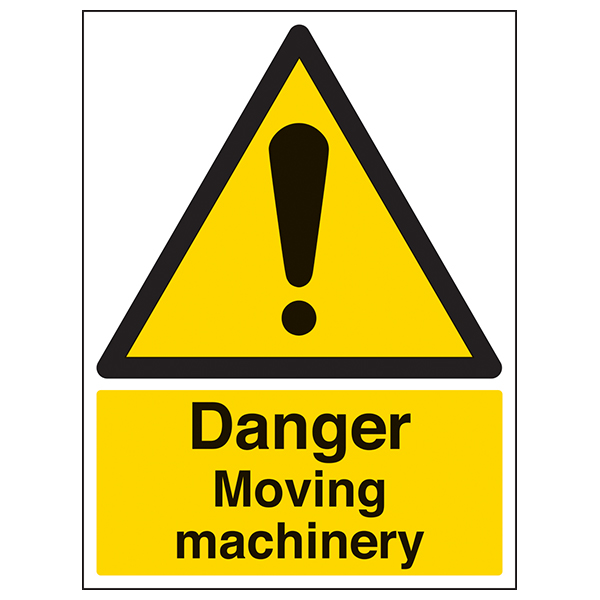 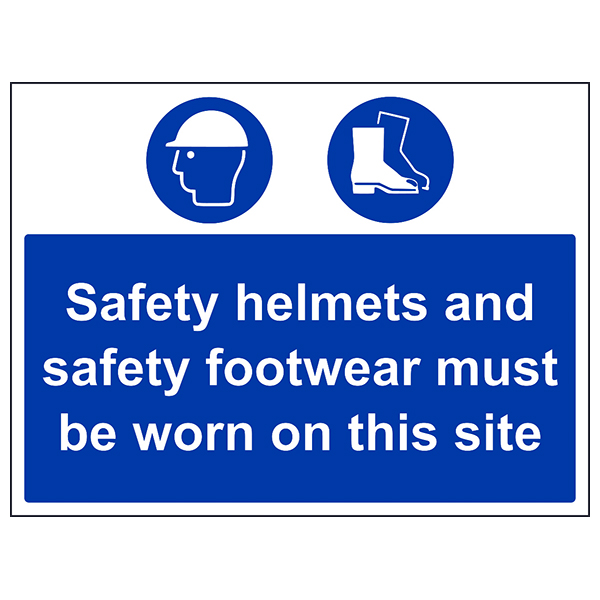 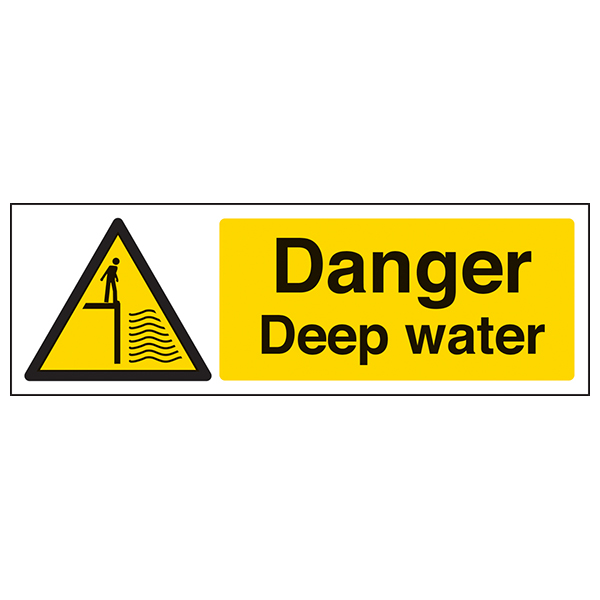 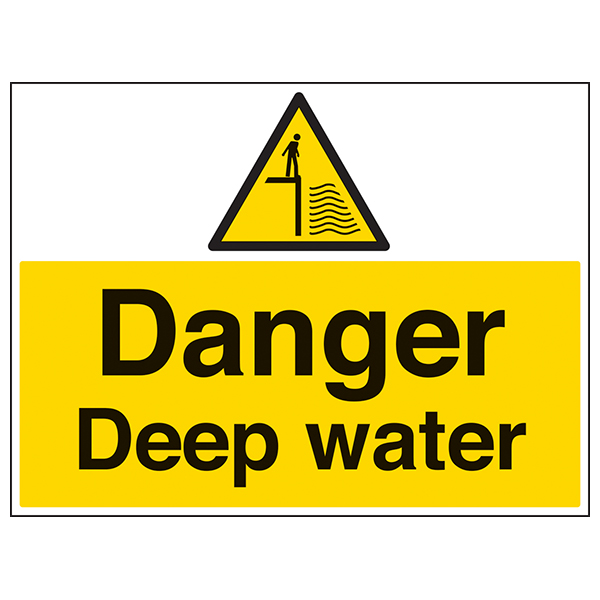 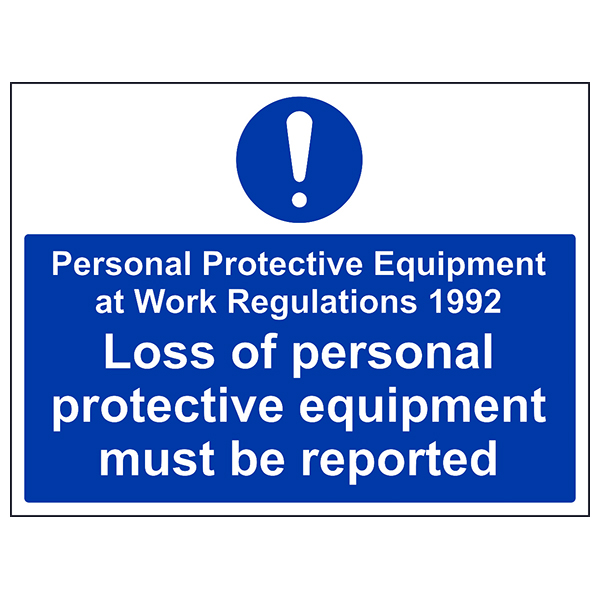 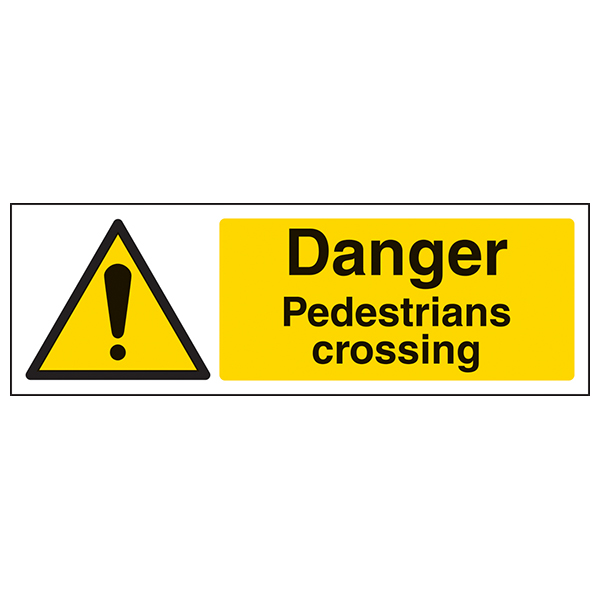 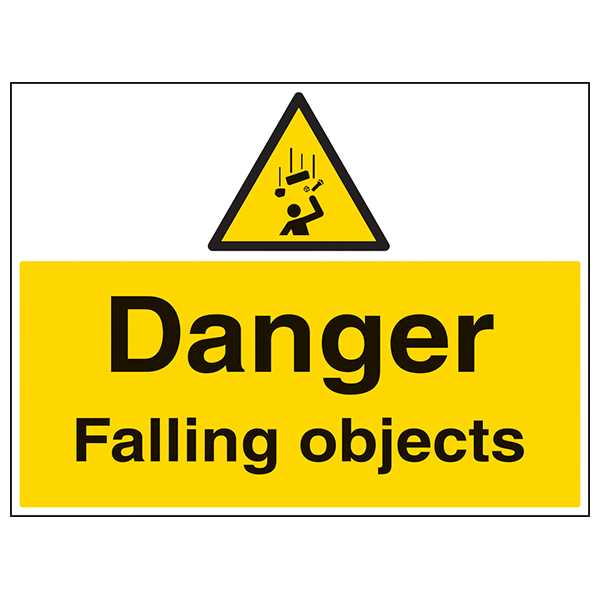 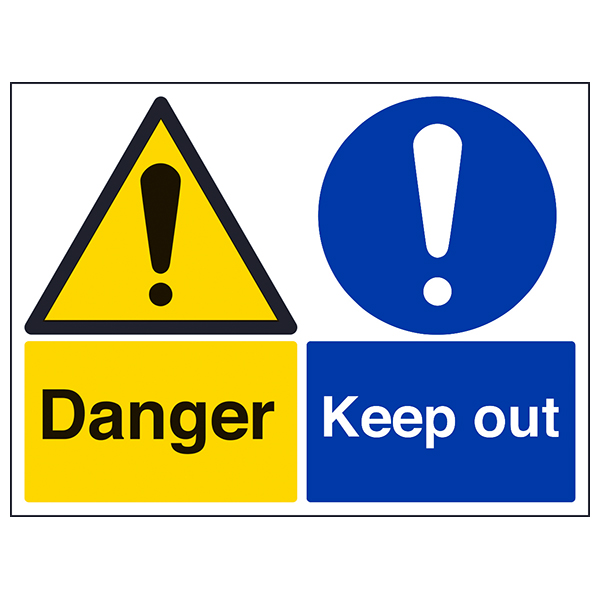 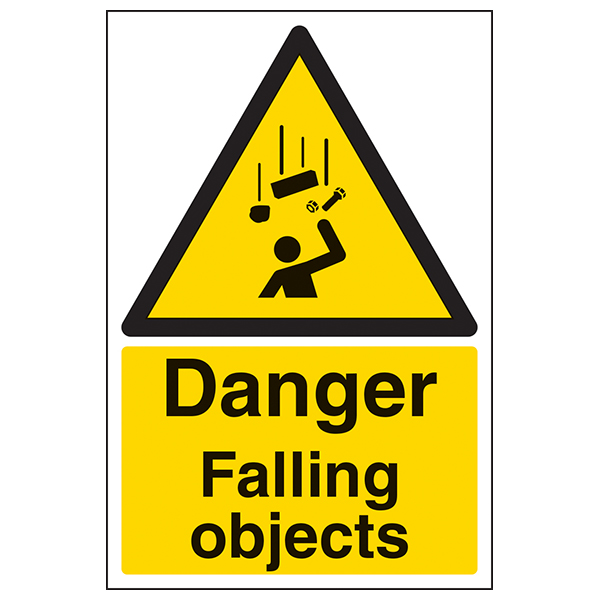 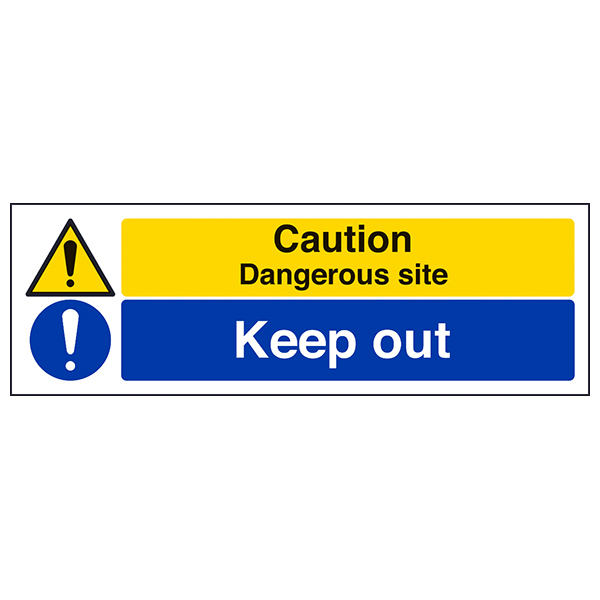 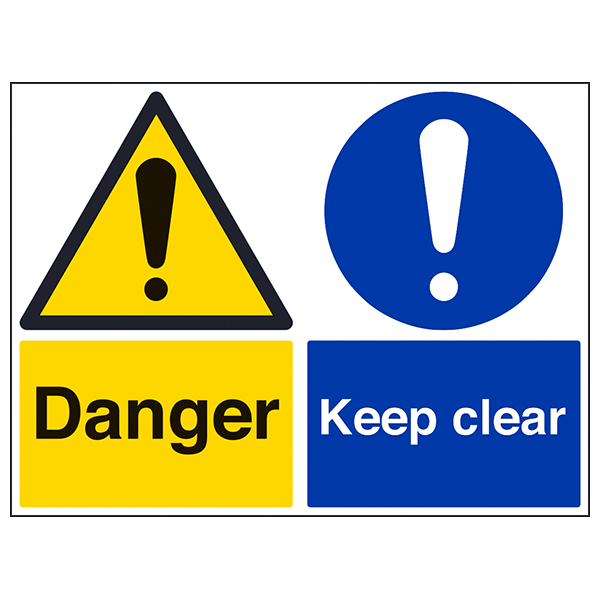 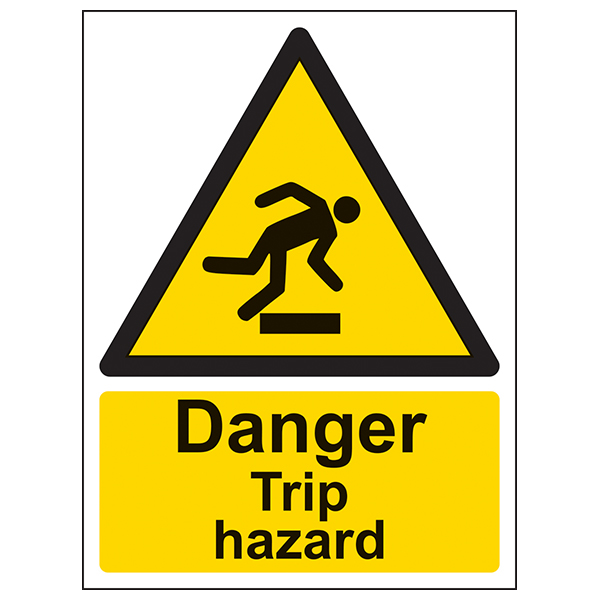 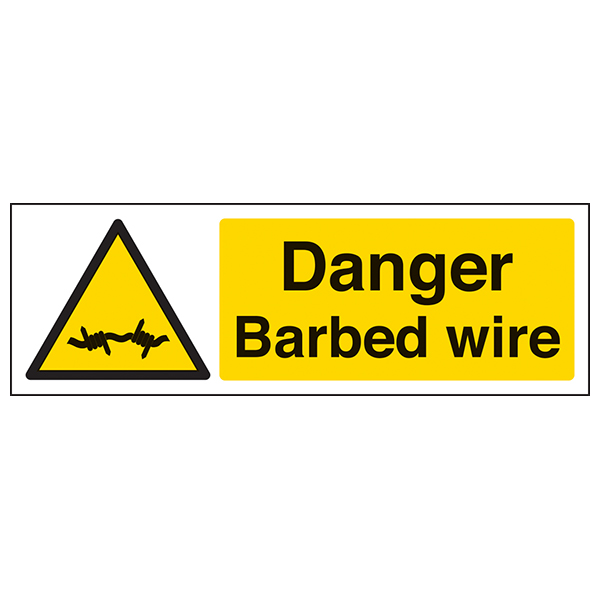 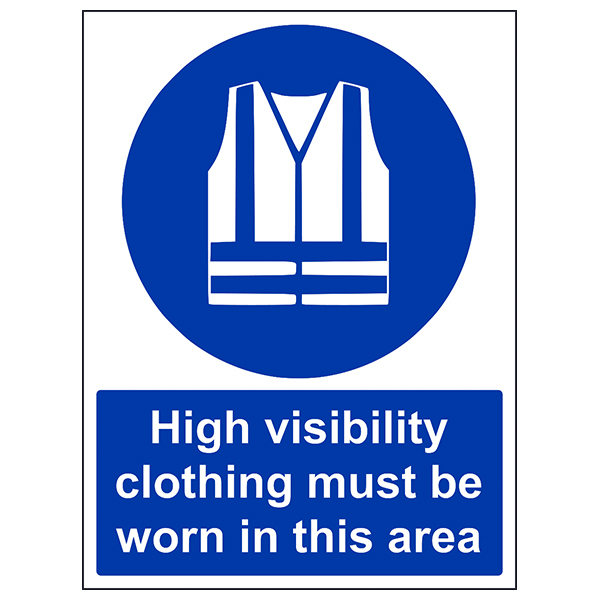 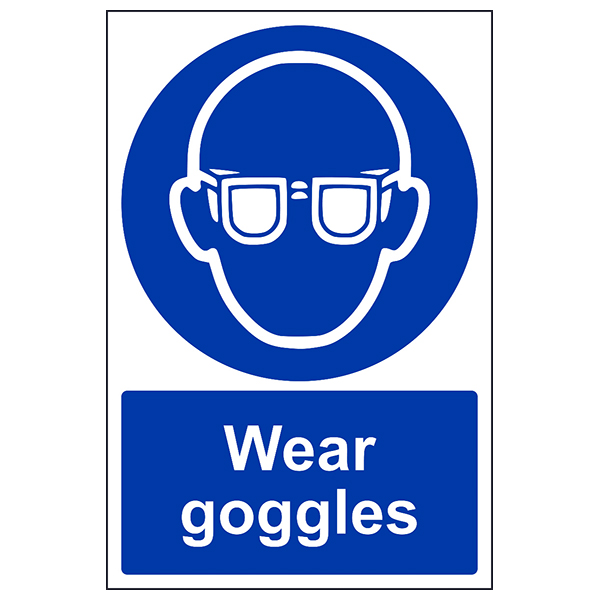 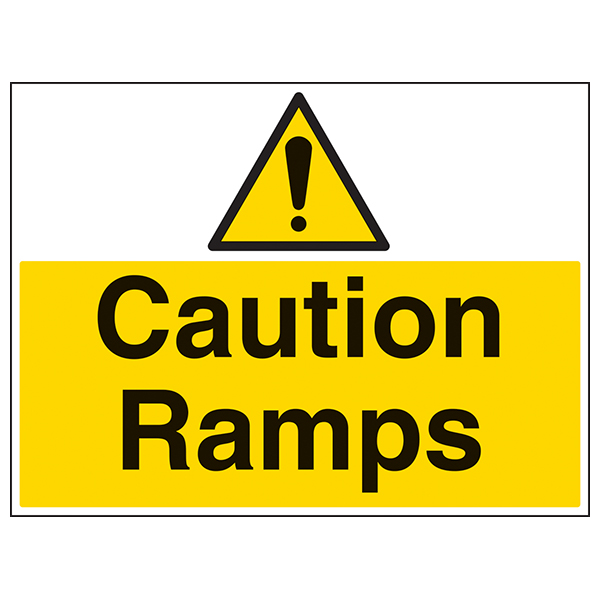 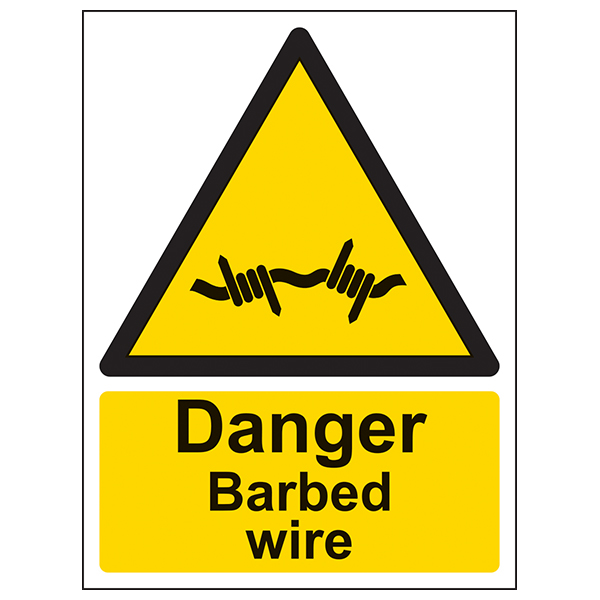 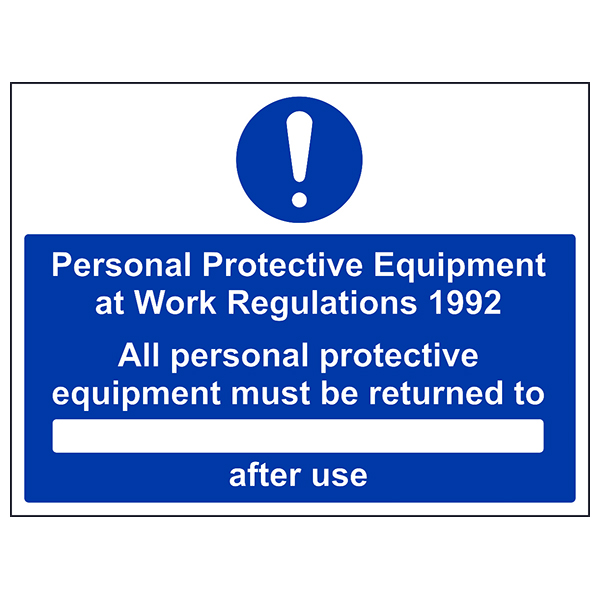 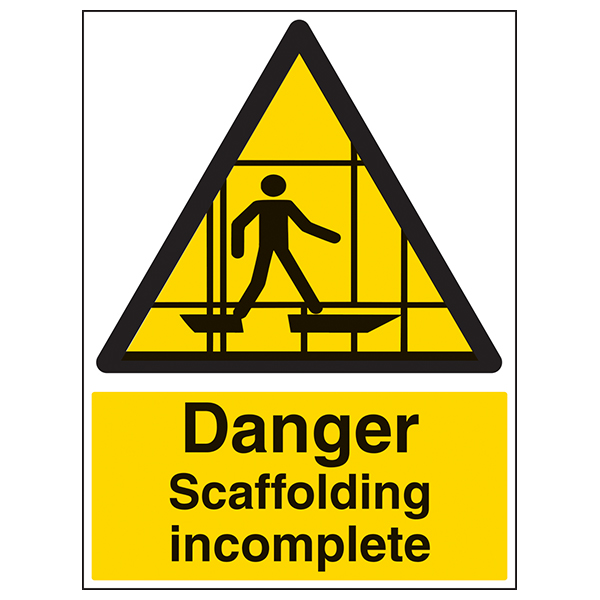 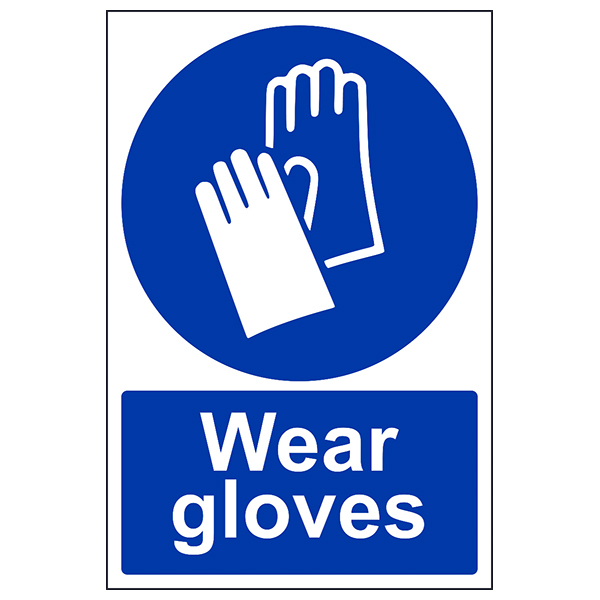 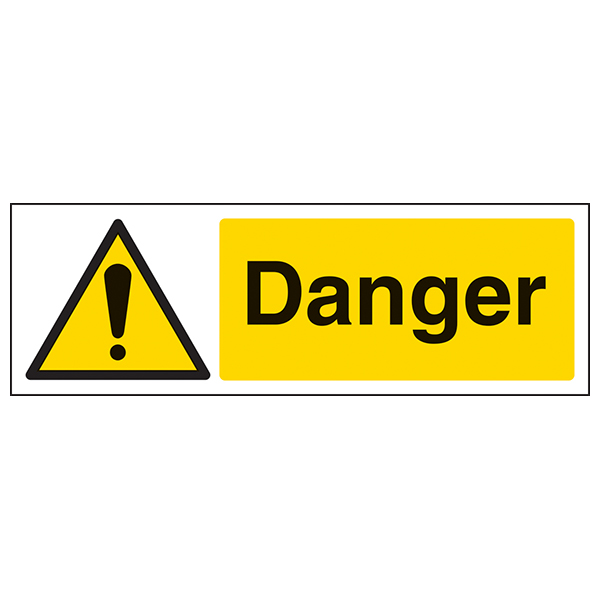 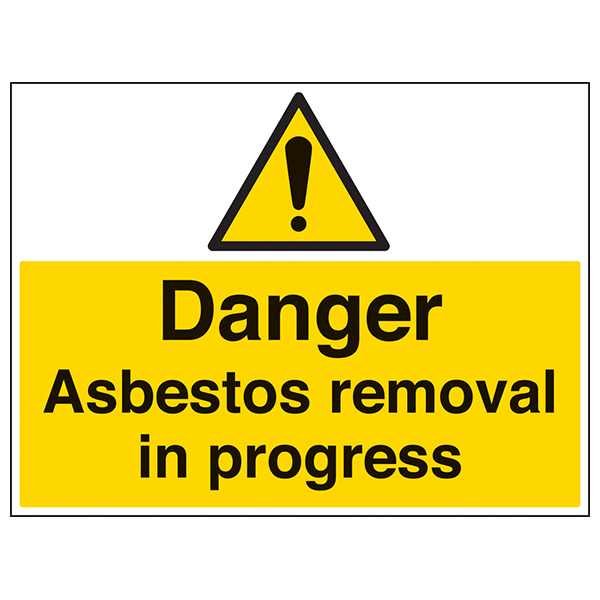 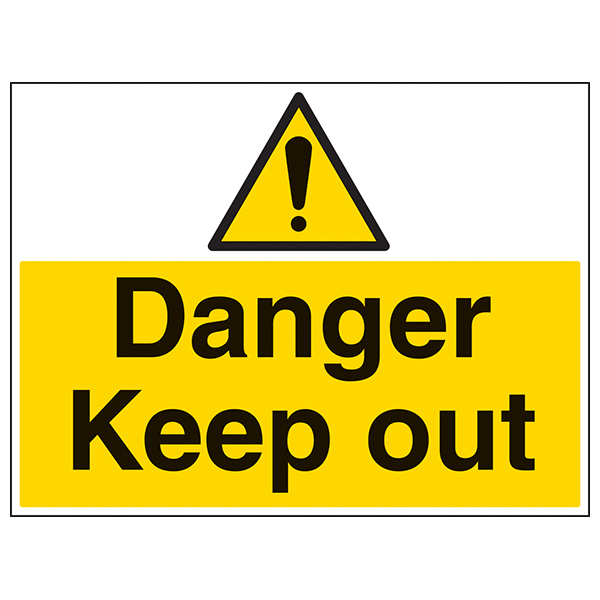 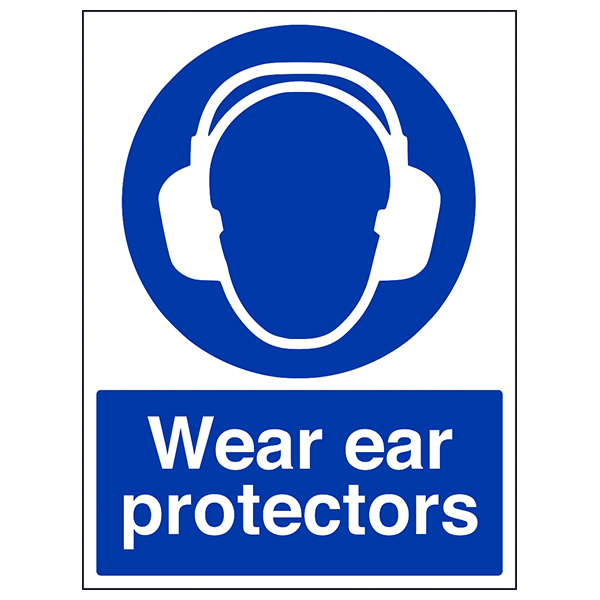 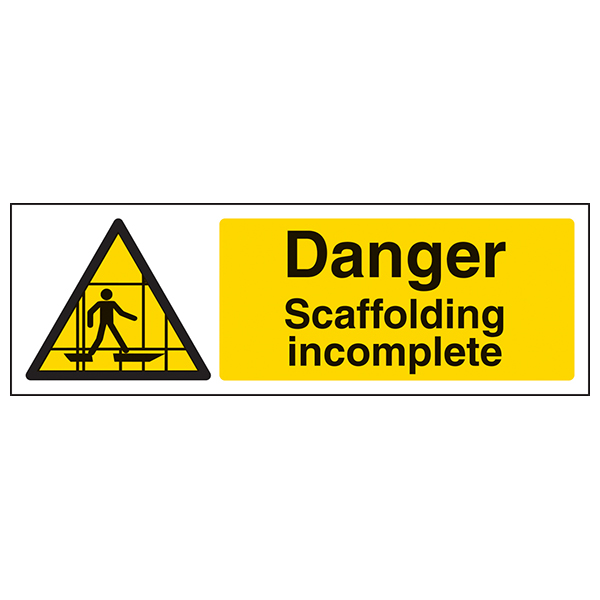 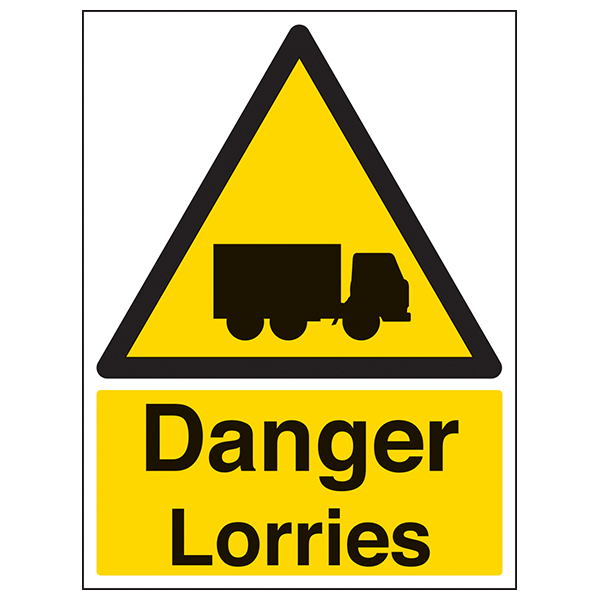 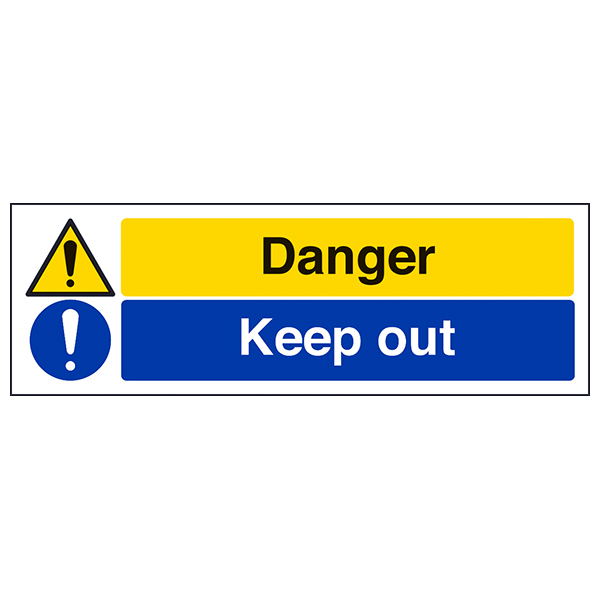 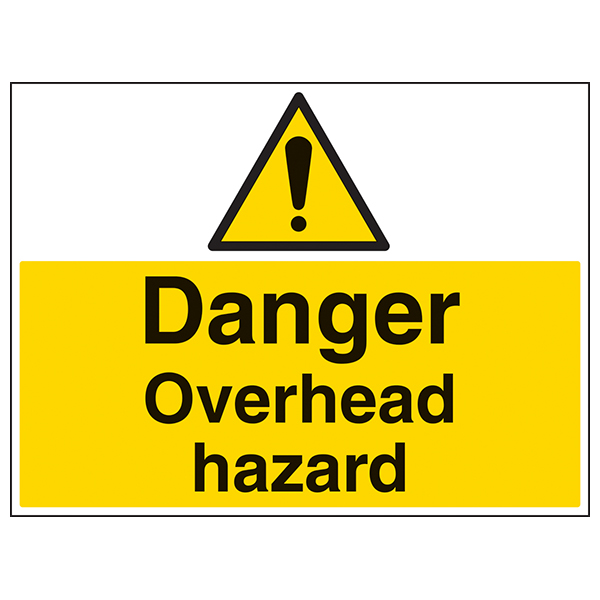 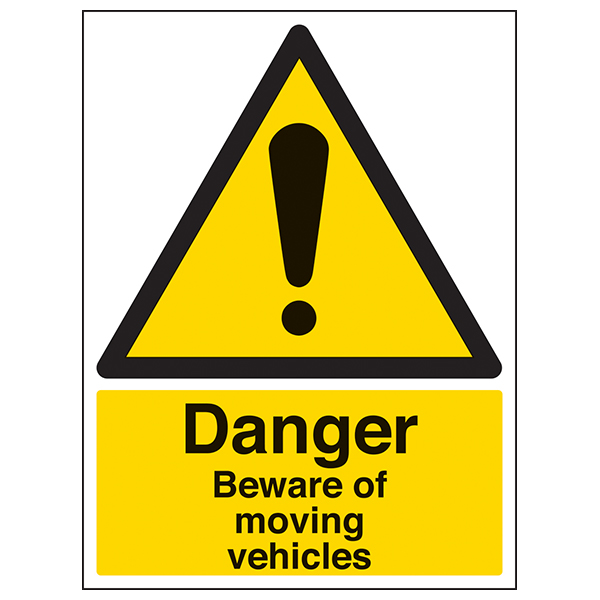 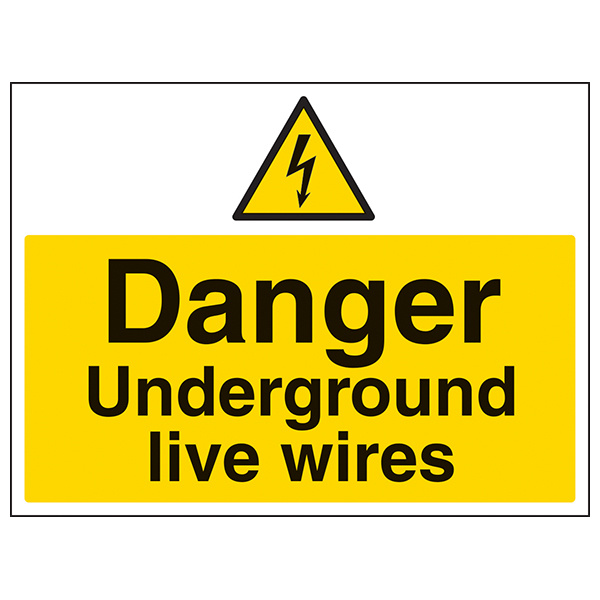 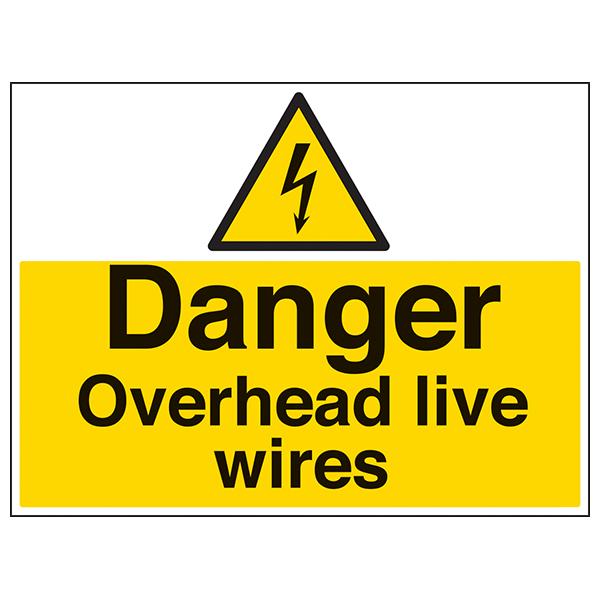 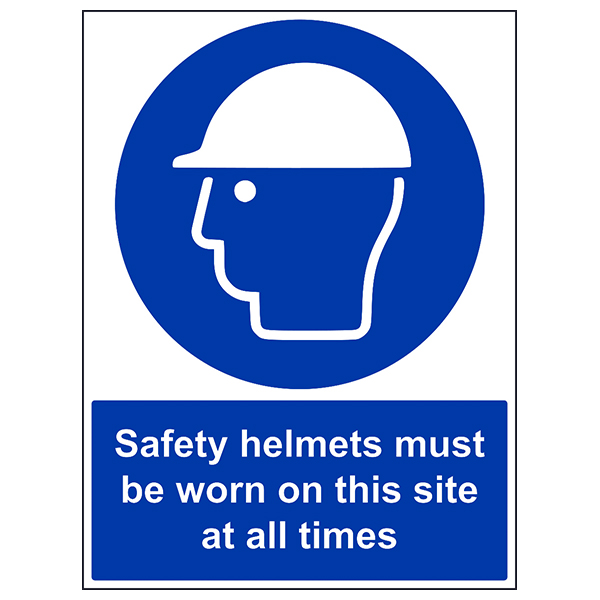 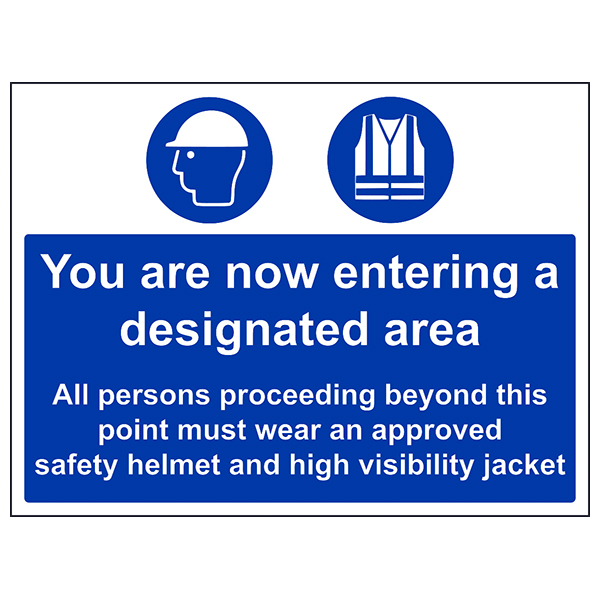 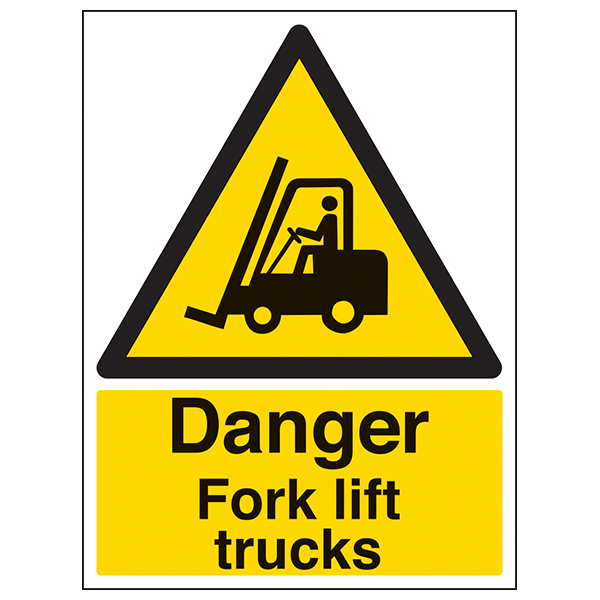 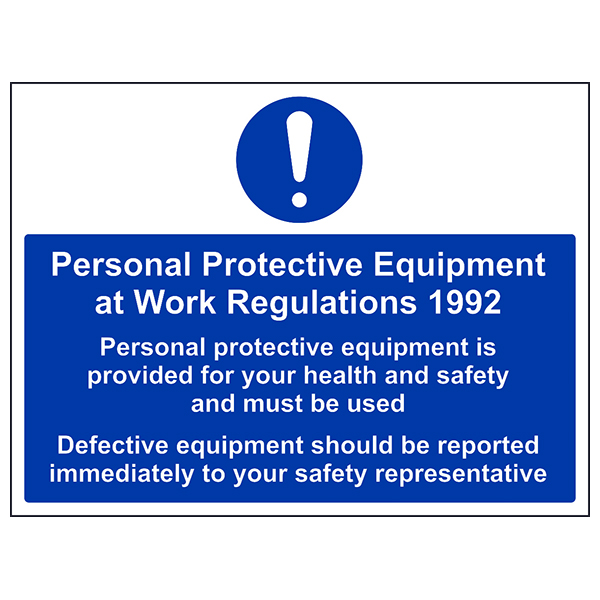 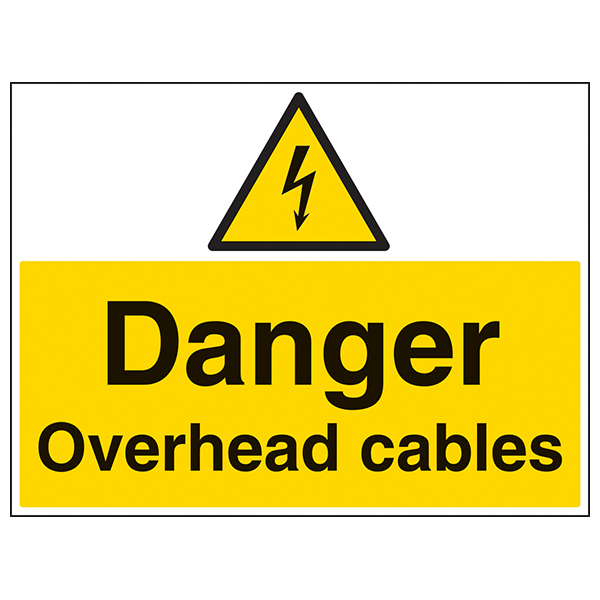 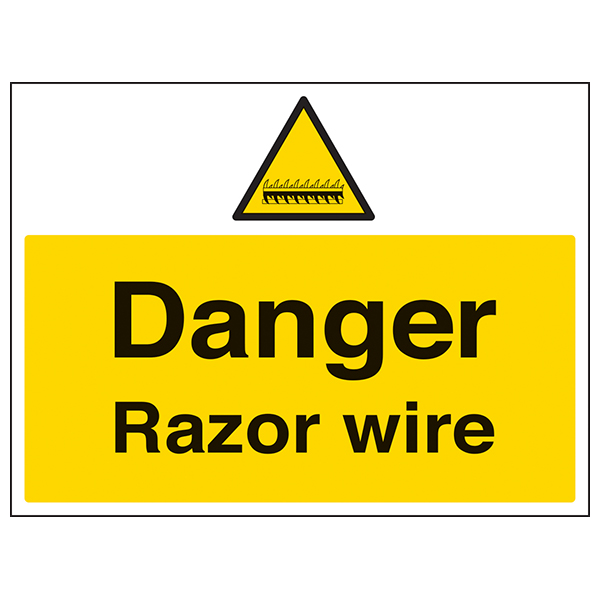 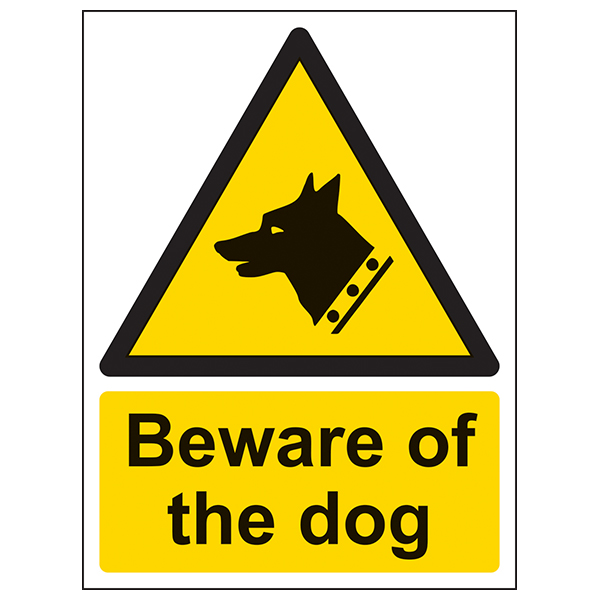 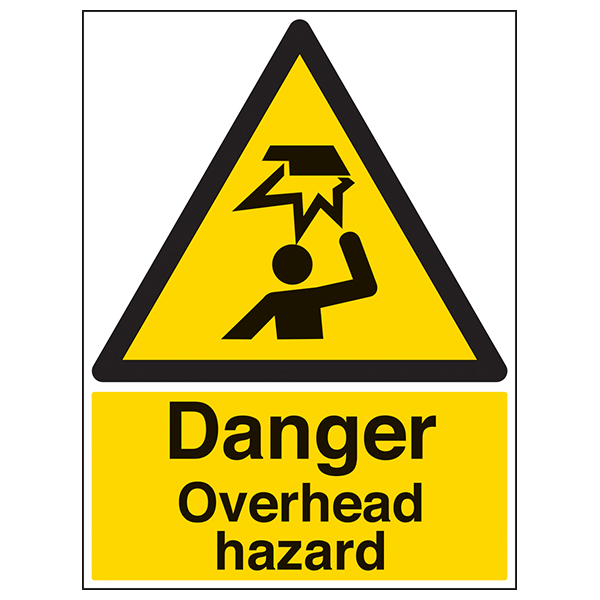 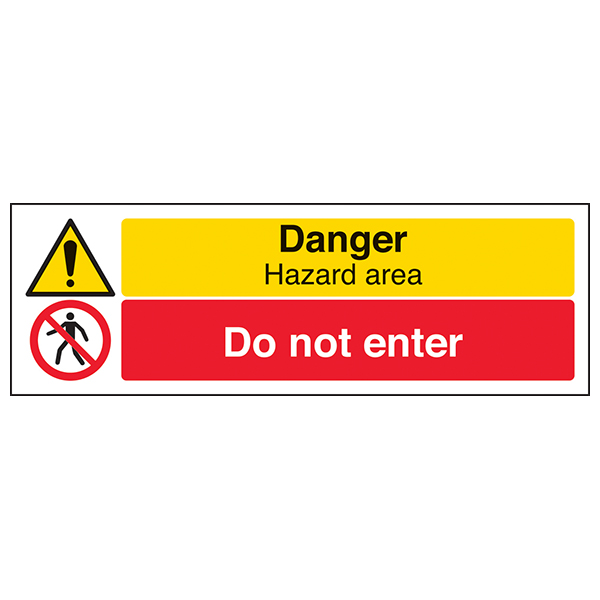 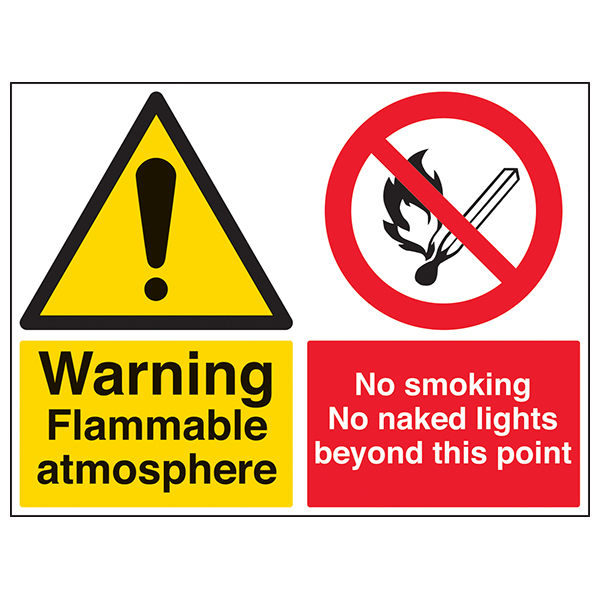 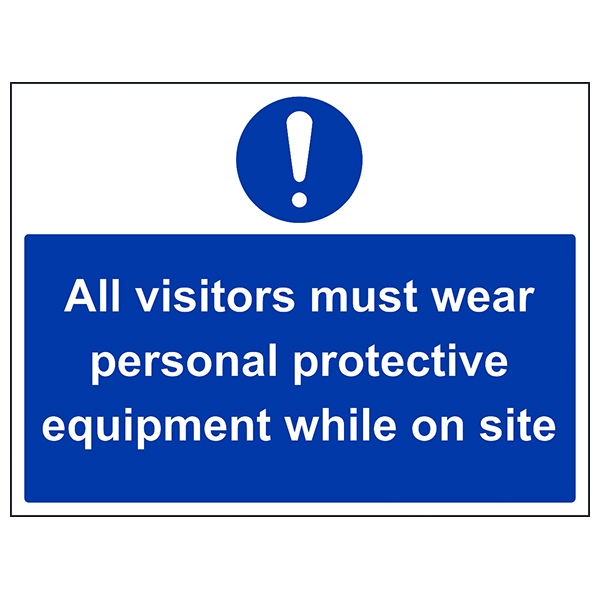 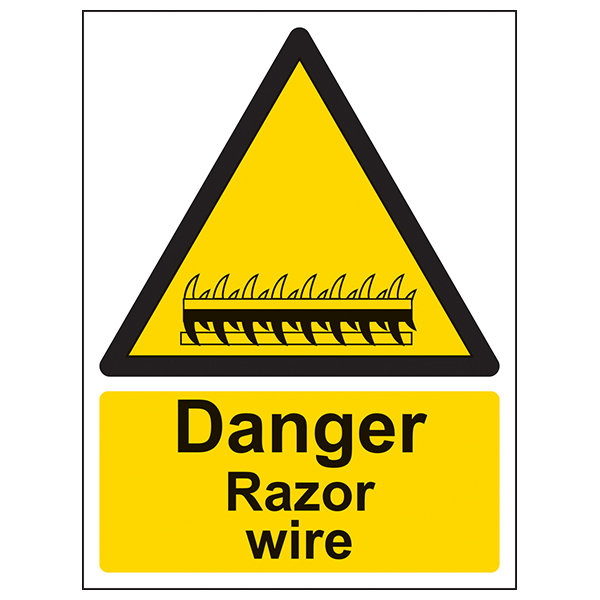 These signs ensure that they can take the required safety precautions to ensure that they remain safe. 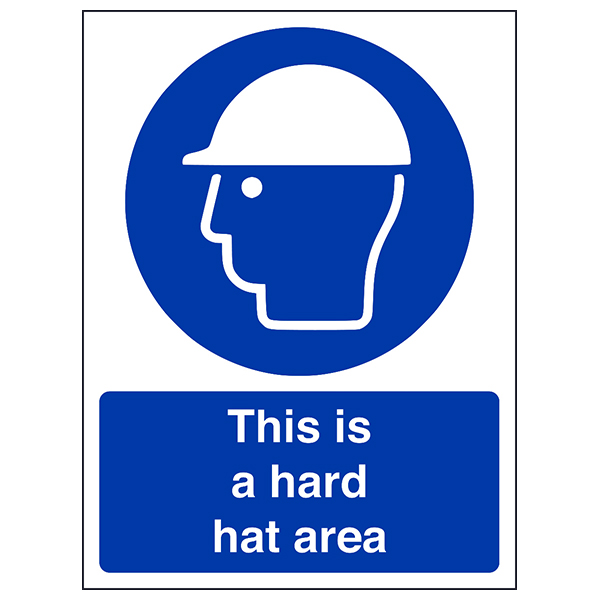 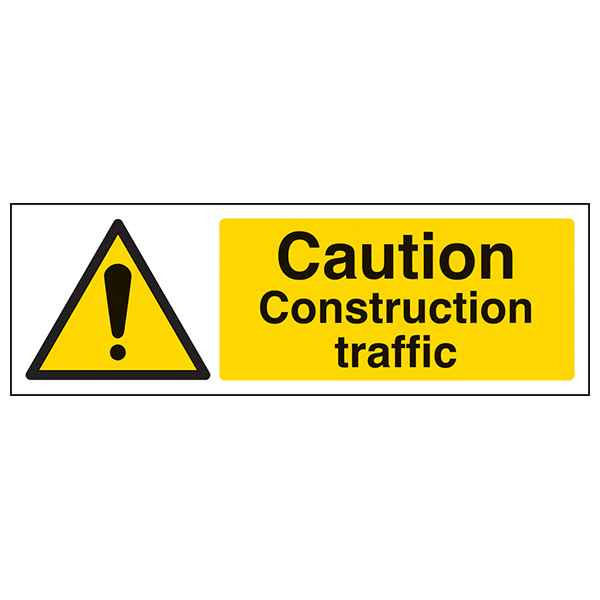 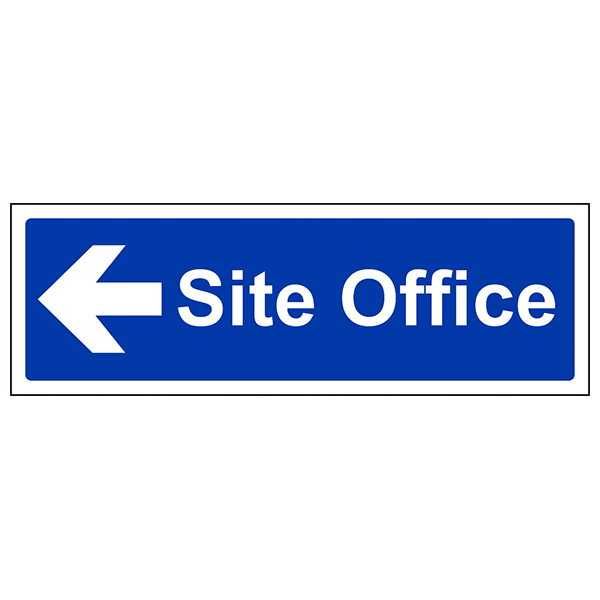 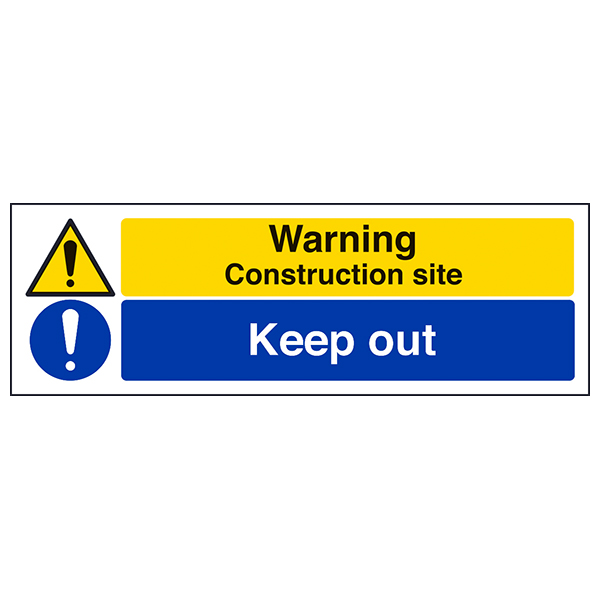 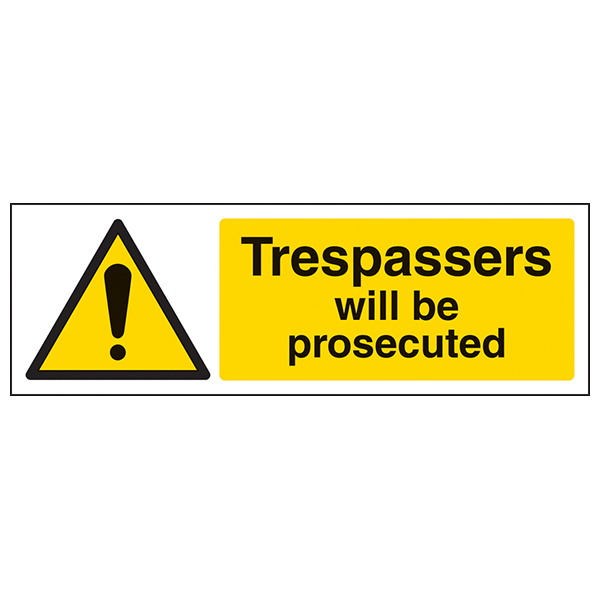 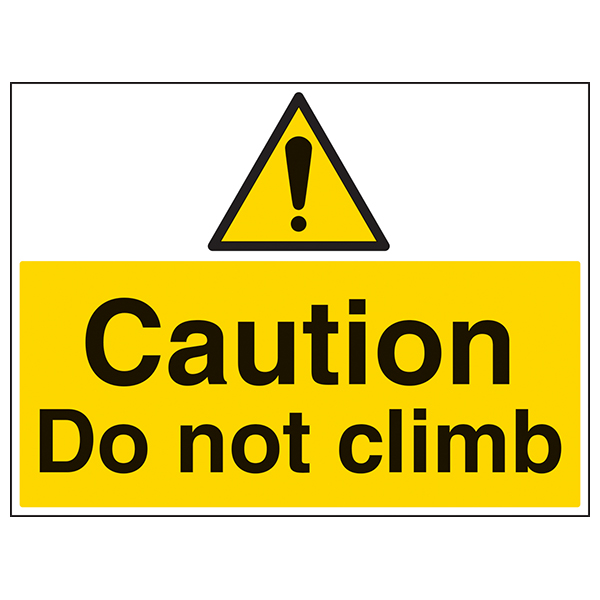 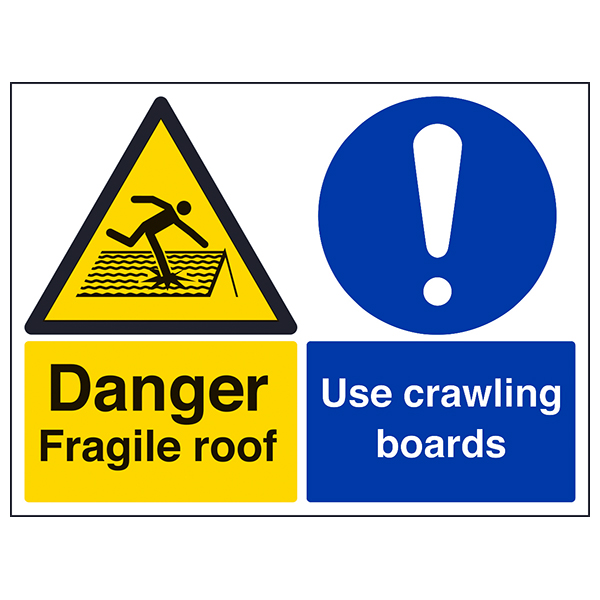 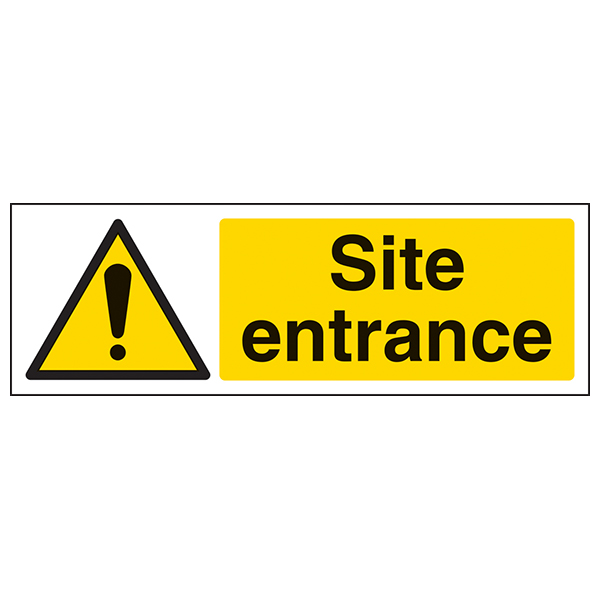 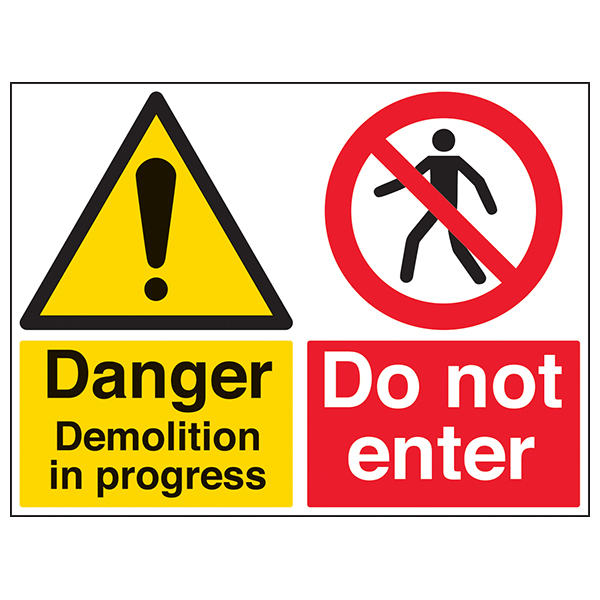 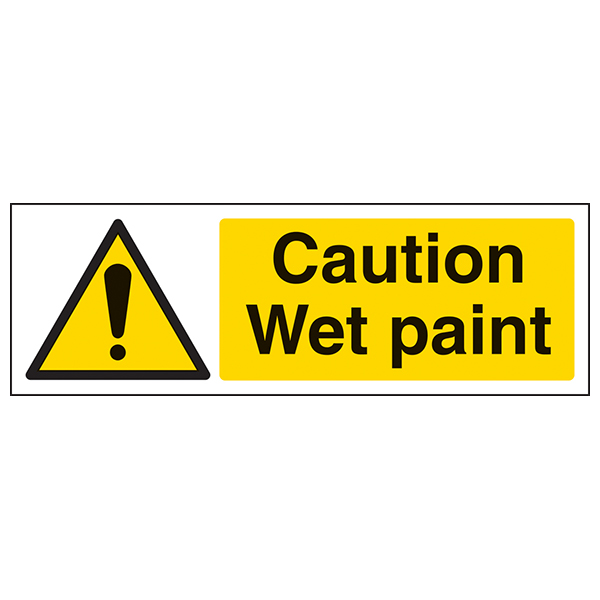 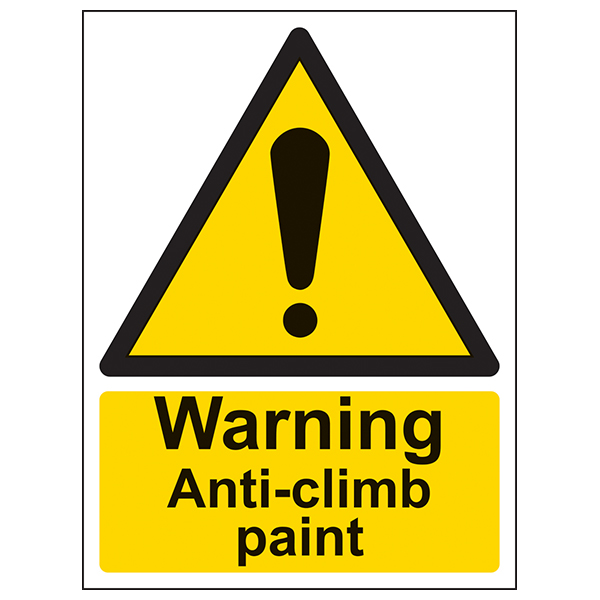 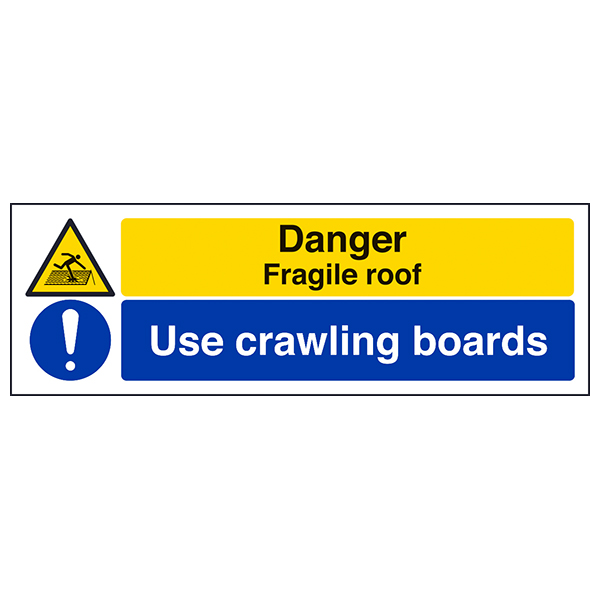 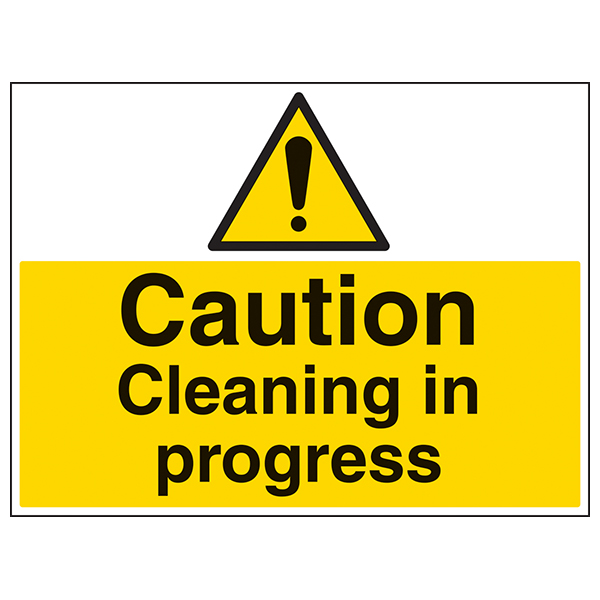 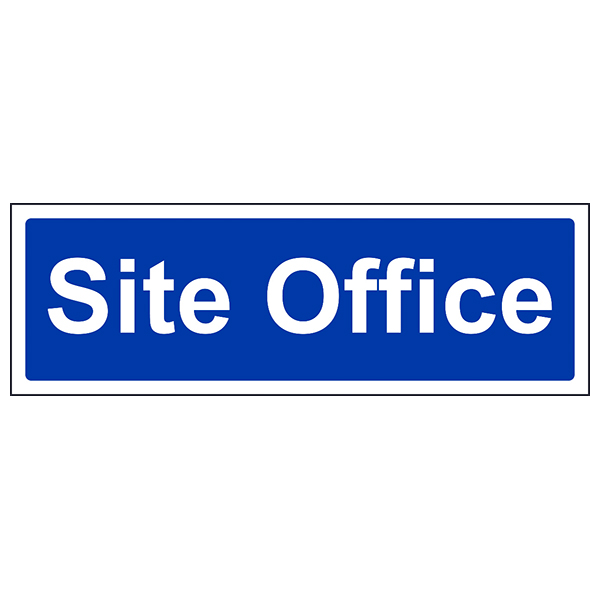 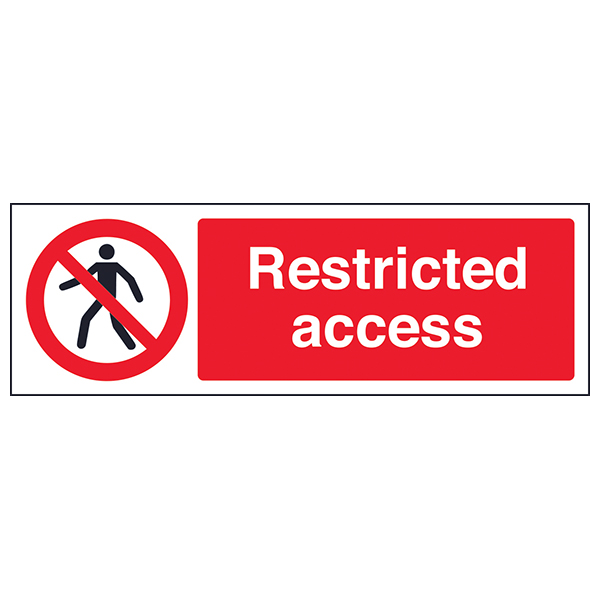 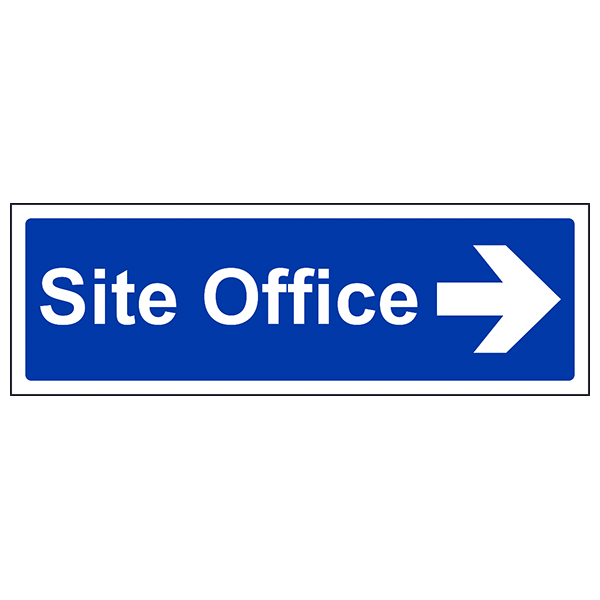 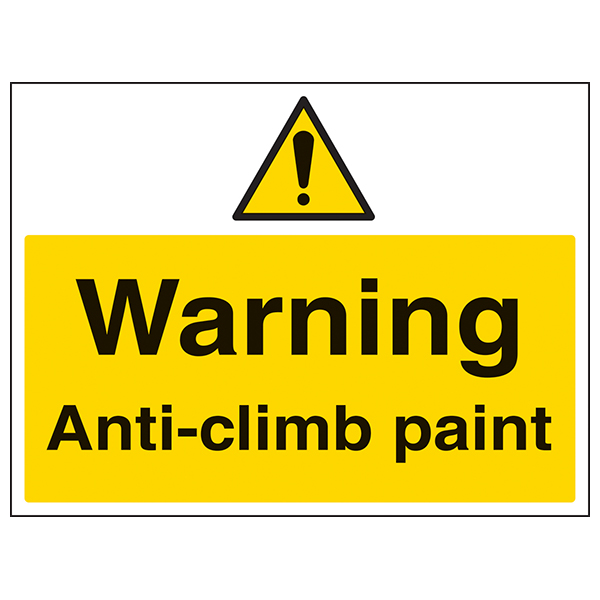 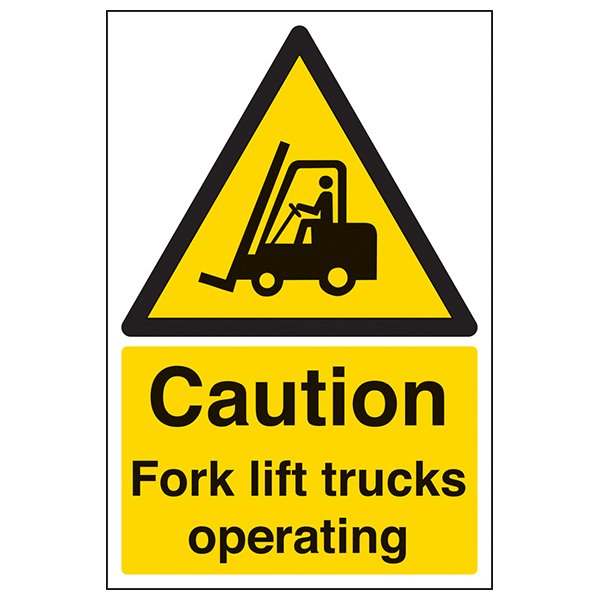 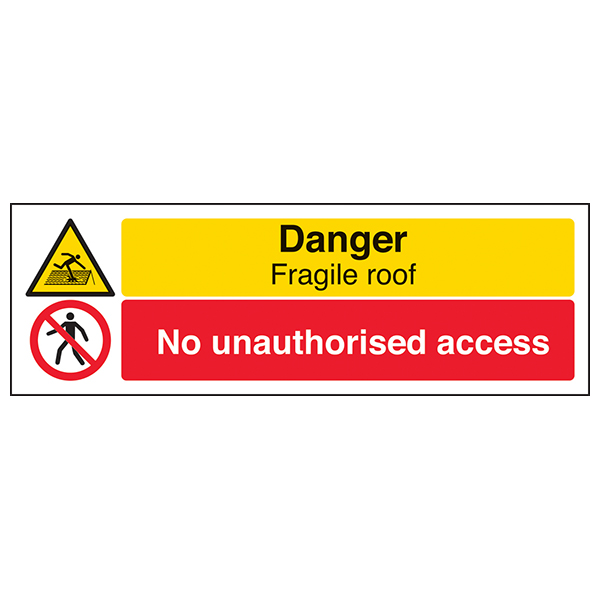 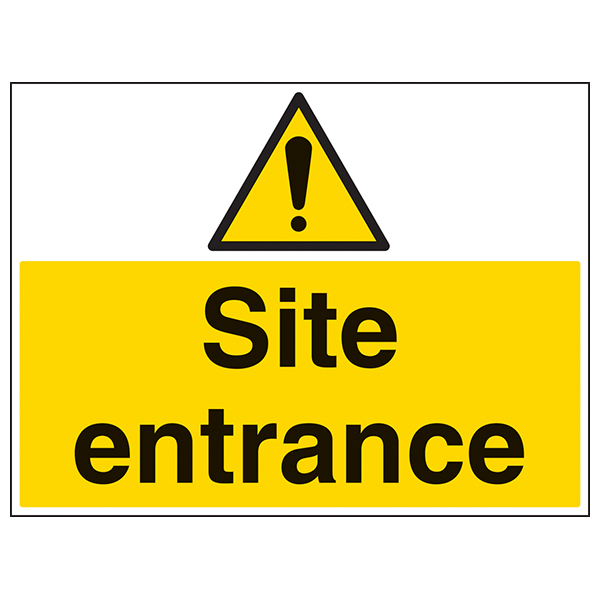 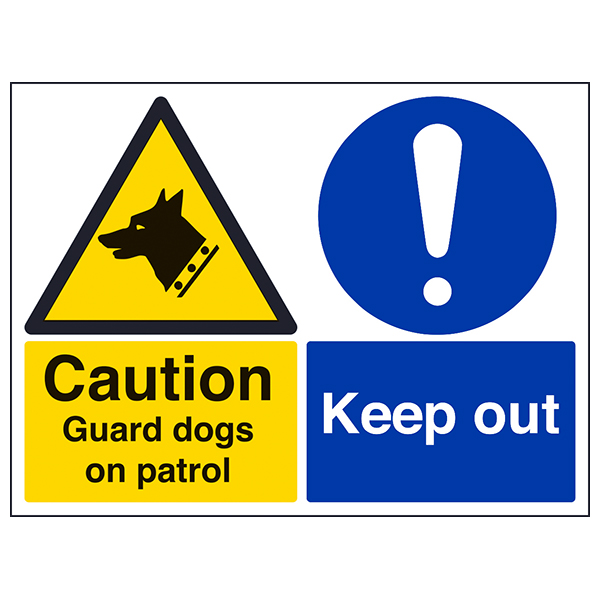 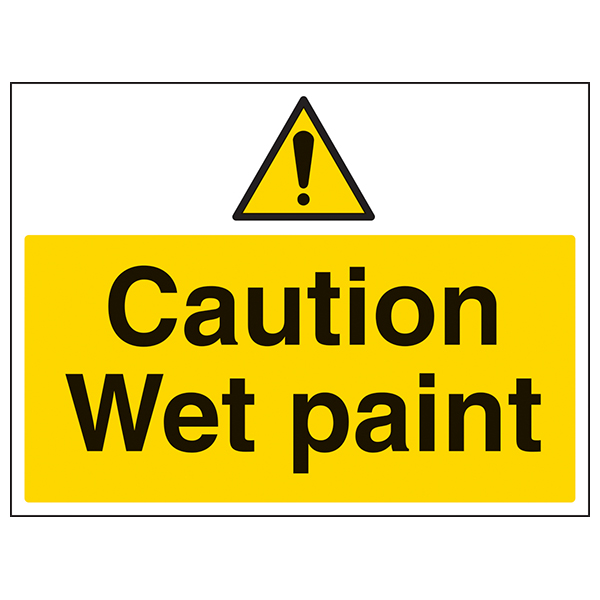 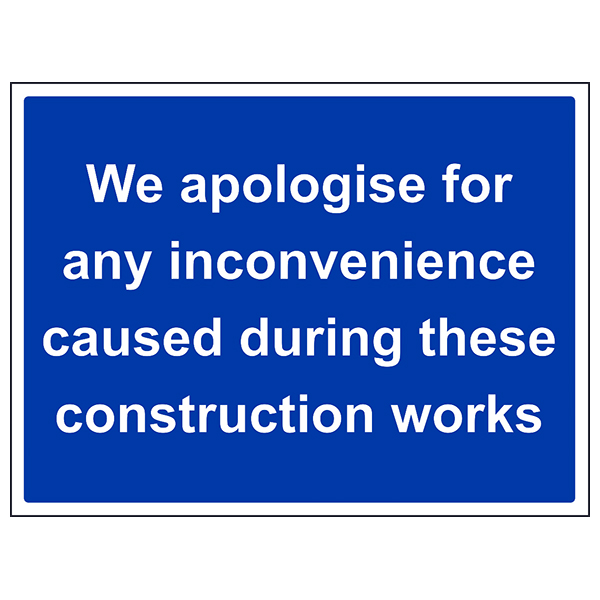 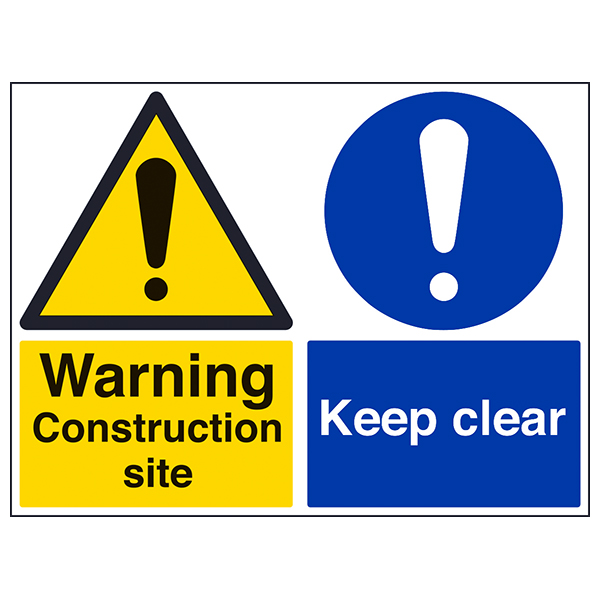 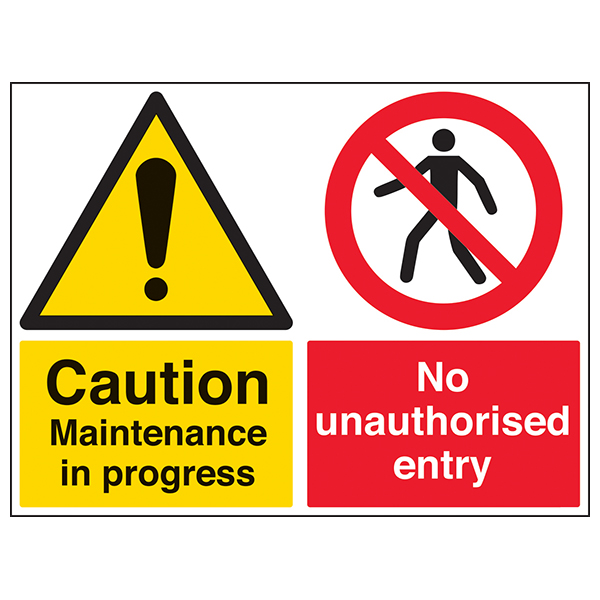 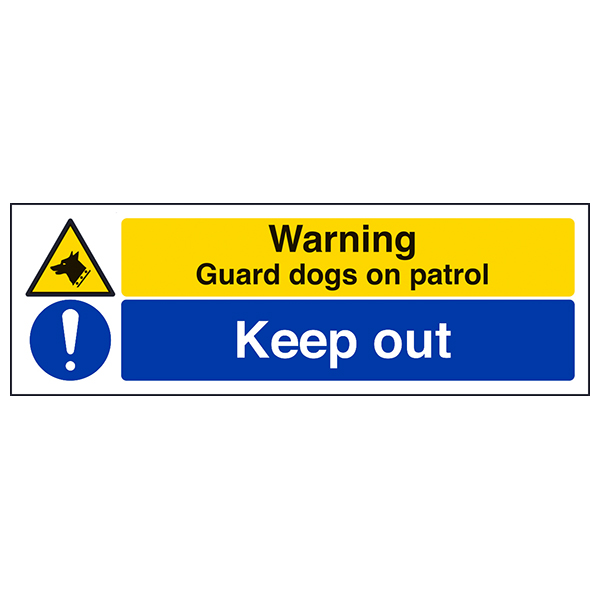 Our Construction Signs are available in either durable rigid plastic or self-adhesive flexible vinyl, ensuring easy mounting on a post or sign board.